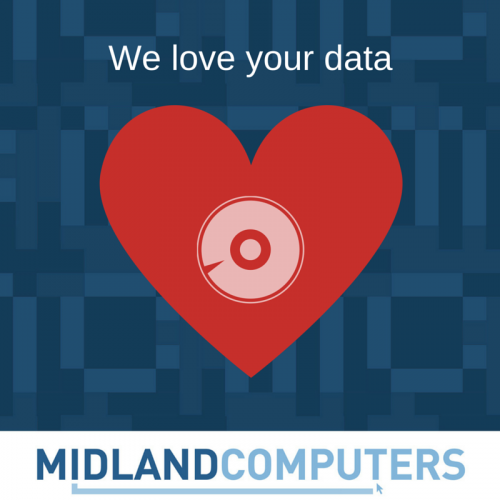 We love your data. We really do. After all, we understand that your data is your business. 50% of businesses that lose their data never open their doors again. And what of those that do manage to stay open? Unfortunately 90% of those end up failing within two years.